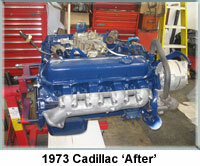 Dimidis and Sons Auto Service, Framingham, MA servicing Toyota, Lexus, Honda, General Motors vehicles and vintage cars. 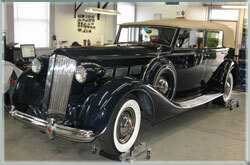 Come to Dimidis & Sons for expert maintenance and mechanical restoration of vintage automobiles. 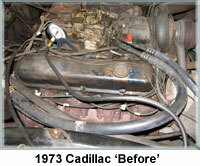 Craig Dimidis is a member of The Packard Club, and employs ASE certified technicians. Call now to schedule an appointment at (508) 788-1011.